There's something about life in the hills that truly makes one's heart sing. We've searched high and low, throughout fells and valleys, to find Britain’s most colourful and inspiring homes hiding amongst the hills. The best part? Whether it's just for a weekend or even the entire summer long, these hideaways welcome you to stay and call them a home of your own. Head about three hours southwest of London and you’ll find yourself in the hummocky hills of Somerset. 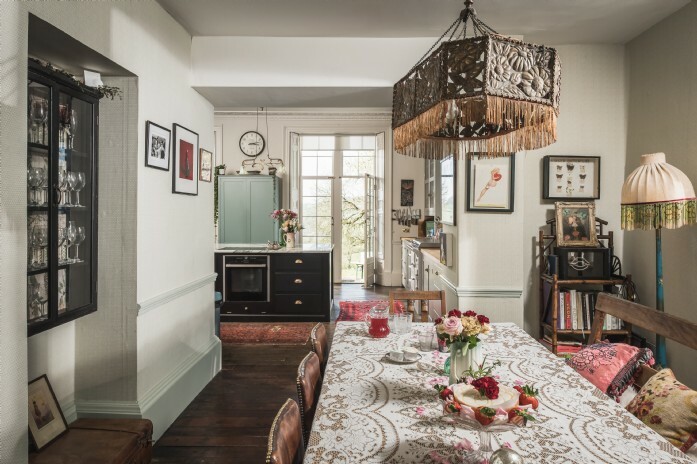 Tucked away at the end of a sweeping drive just outside Frome (or ‘Va-Va-Frome’ according to a popular Sunday broadsheet), you’ll find this vintage-inspired country home known as Pearl’s Place. 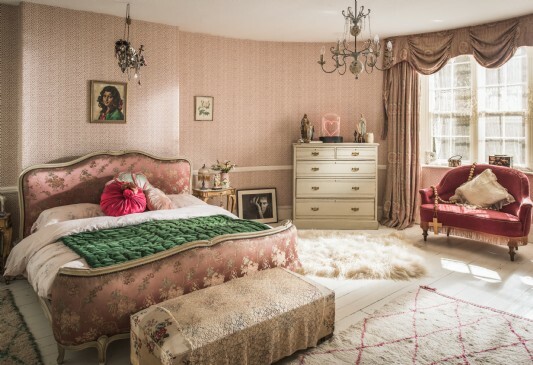 Whether hosting a picture-perfect girls’ weekend, Bohemian-style baby shower or fun-filled family get-together, it’s got to be Pearl’s Place – available for select dates exclusively through Unique Home Stays. 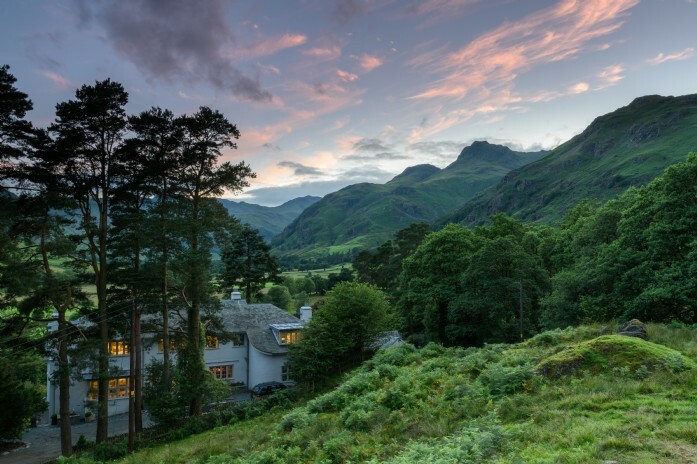 With its sky-high mountains, desolate tarns and hills that make the heart sing, The Lake District has a wild beauty all of its own. 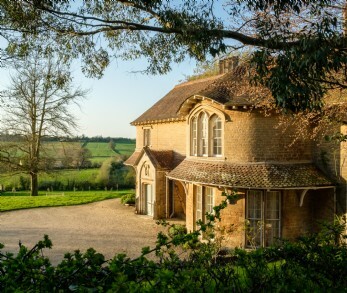 How better to immerse yourself in the lyrical landscape than by taking exclusive hire of one the area’s most exquisite homes? Edenvale’s bold and beautiful interiors are only rivalled by the kaleidoscope of ever-changing scenery outside, making it the perfect base for exploration. 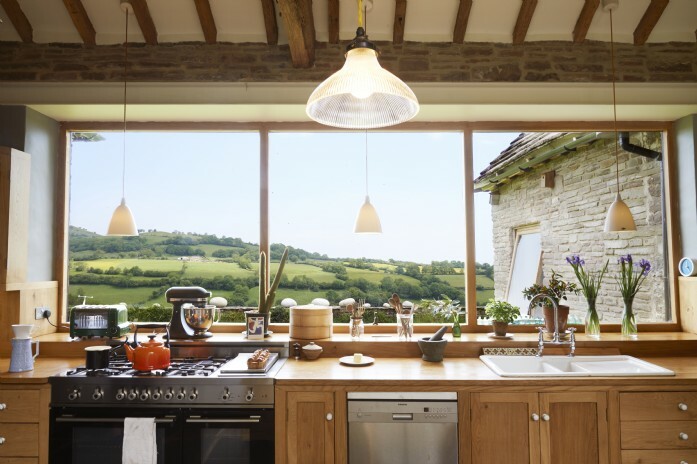 Covered in clematis, encircled by wildflower meadows and hugged by the Wye Valley AONB, Apifera is a dream couples’ retreat. 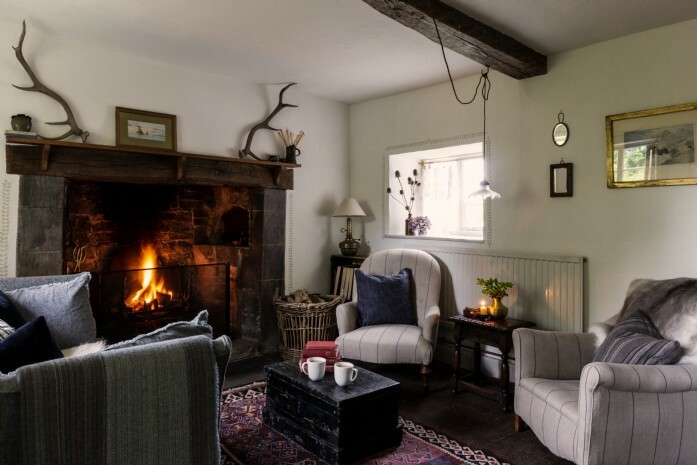 Tangled orchards and twisting vines bathe the cottage in fairytale charm, whilst hand-crafted interior touches combine to make a slice of The Good Life that will have lovers running to the Hereford Hills forever. Drive down cowslip-fringed country roads and wind your way to the haven that is Amethyst Meadows. 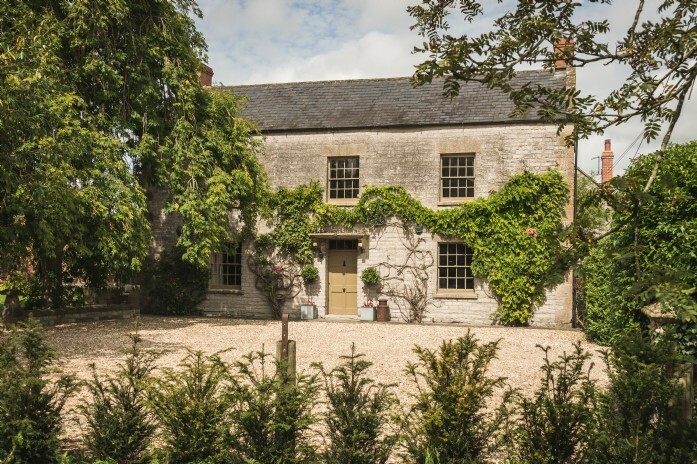 This Grade-II listed Georgian farmhouse resides between Glastonbury and Castle Cary, offering families halcyon holidays in the hummocky hills of Somerset. 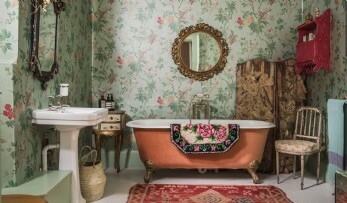 With its frilly English roses and swags of Wisteria, this is the picture of the English country holiday house. Oh and did we mention the roll top baths, open fires, tennis court, resident flock of sheep and hens that provide fresh eggs every morning?! If you’re lusting after desert island life without the long-haul flight, then you’ll want to pack your suitcase and head to this sublimely secluded hideaway for the entire summer. Whilst you won’t find palm trees, there’s a swaying hammock, al fresco cooking/dining area and (the best part) barely another soul in sight. Charge up Welsh hills, wild swim in waterfalls and sunbathe on the lawn until dusk.